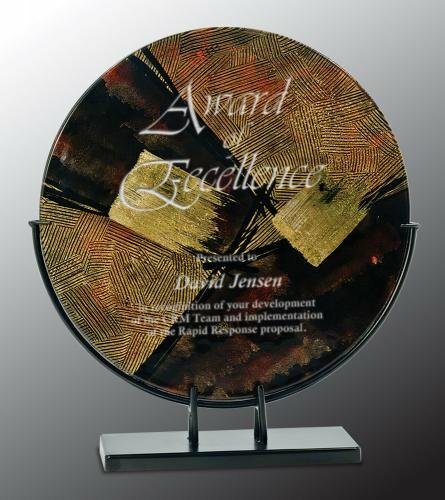 Welcome to J&M Trophies' Artisitc Awards Page! 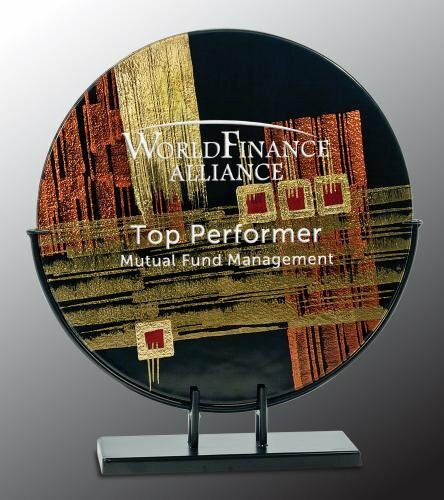 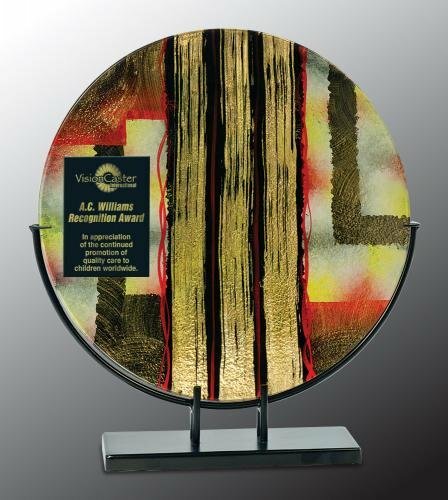 As you shop our site you will be able to find every type of artistic trophy, crystal, arcylic, plaque and glass award available. 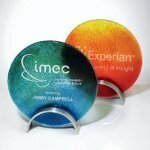 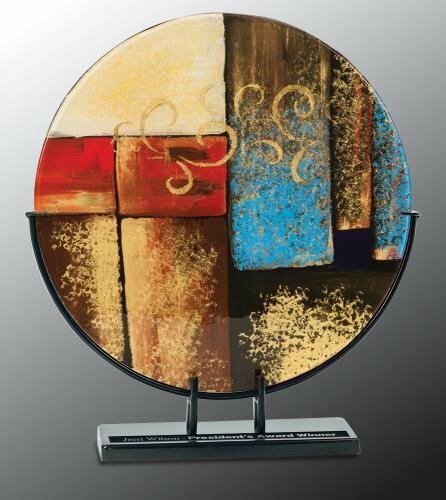 Whether you are looking for the Artistic Glass awards or personal engraved awards, we have them all!